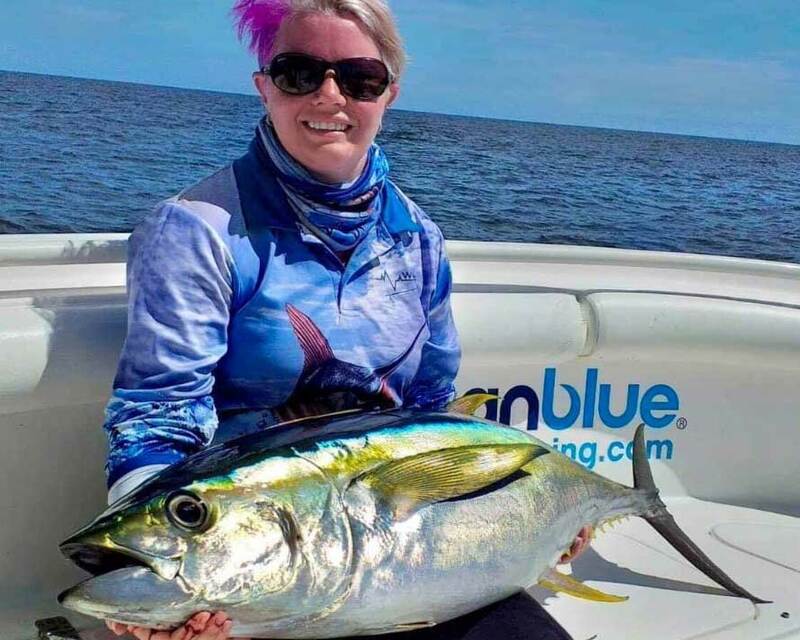 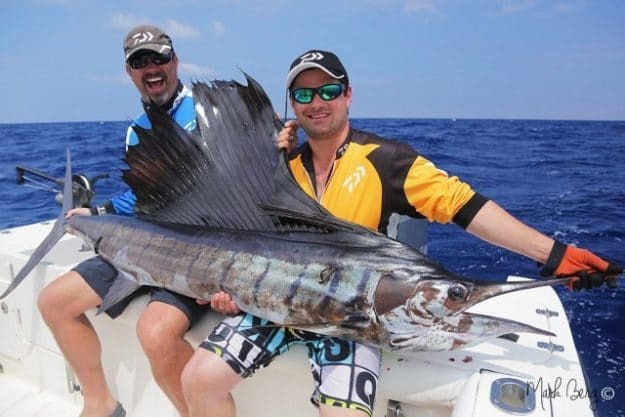 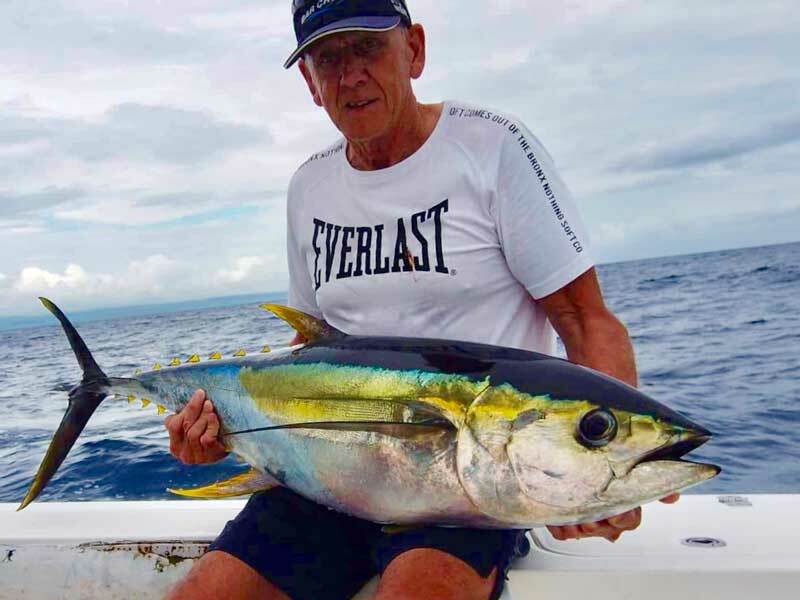 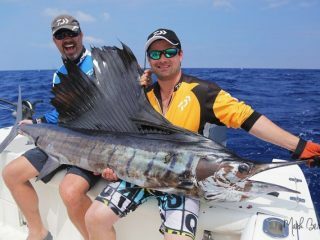 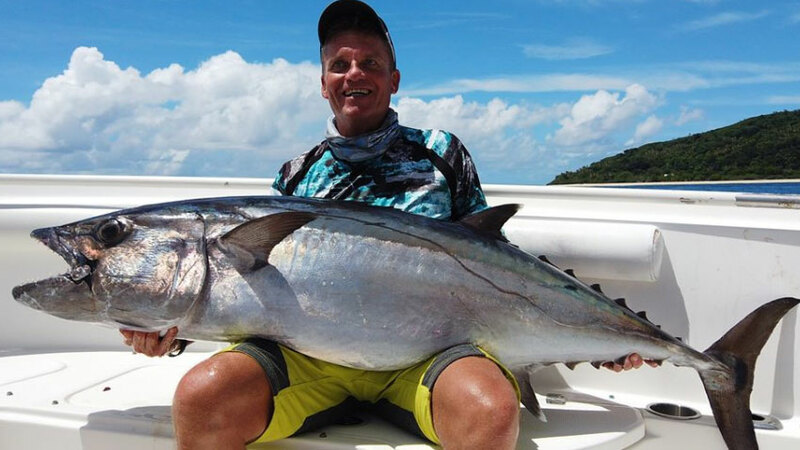 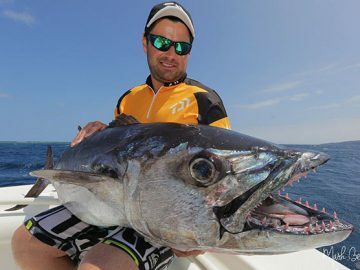 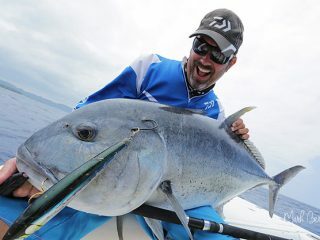 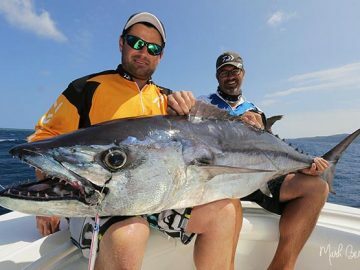 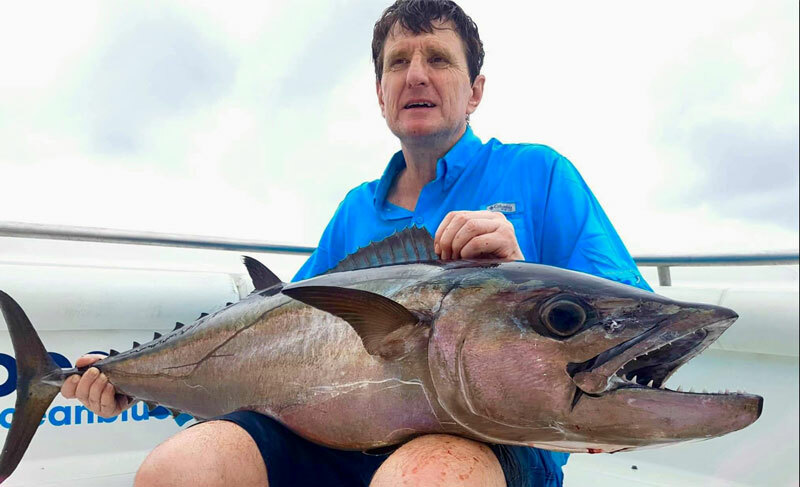 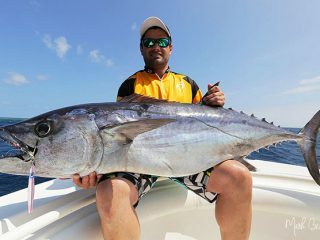 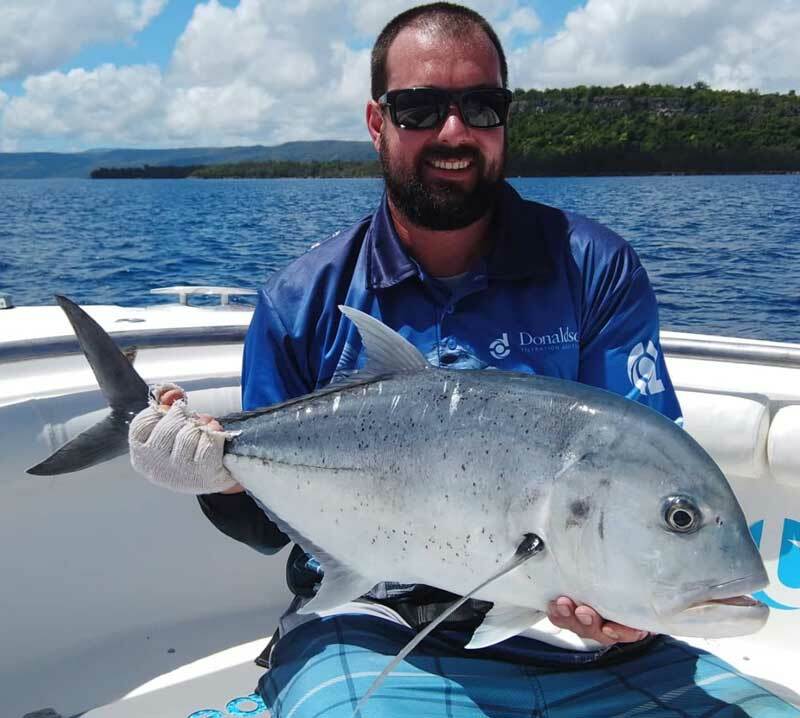 The most amazing capture was a 50kg Dogtooth Tuna on 40lb Daiwa J Braid and a 3500 Saltiga. Well done to Mark for a capture of a lifetime. 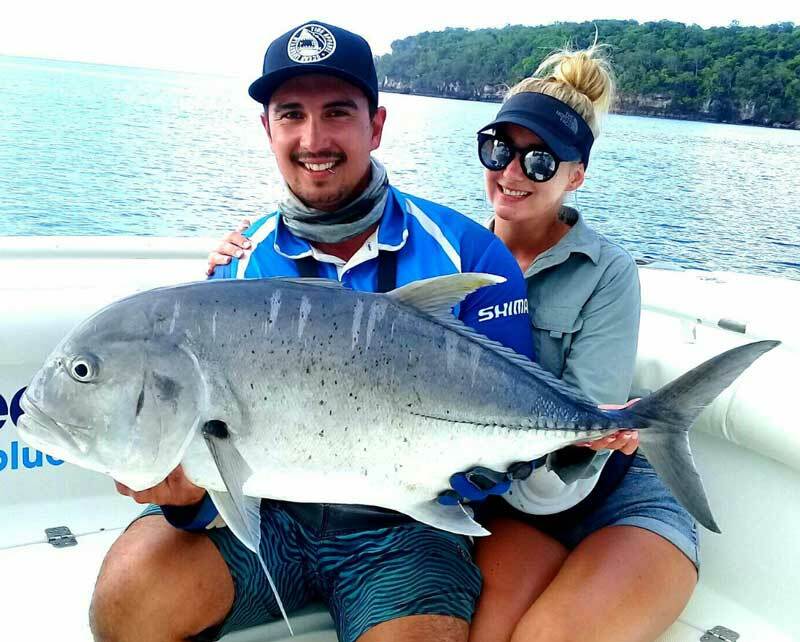 Ask us about tailoring your very own Remote Islands Mothership Adventure, for more information on packages & itineraries Find Out More Here!